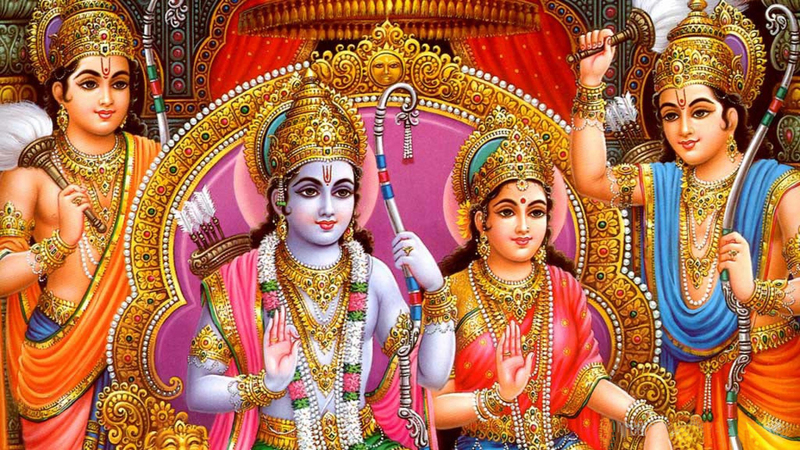 Sri Rama Navami, also known as Rama Navami is one of the major festivals in India. It marks the birth anniversary of Lord Rama, the seventh incarnation of Lord Vishnu in North India while in South India it is celebrated as the Wedding anniversary of Lord Rama and Goddess Sita. According to Hindu calendar, the event falls on the 9th day of Shukla Paksha of Chaitra month. This year the festival will be held on 14th April. The public celebration involves installing idol of Lord Rama along with Sita, Laxman and Hanuman in public pandals and offering payers, reading hymns and performing plays like Ramlila with great devotion. Though the whole country celebrates the festival with great pomp, but there are some places where one can witness the grand celebrations while holidaying in India. Here is the list of places in India to witness Ram Navami celebrations in all its glory. Being the birth place of Lord Rama, Ayodhya celebrates Ram Navami with great pomp and fervor. Ram Navami is one of the most spiritual festivals celebrated by the people of Ayodhya as Lord Rama is regarded as the patron deity of Ayodhya. People decorate their houses, observe fasts, take a dip in Sarayu River and visit temples to perform various religious rituals during Ram Navami. Ayodhya comes alive on this occasion with fairs and chariot processions of Lord Rama, Sita, Laxman and Hanuman. 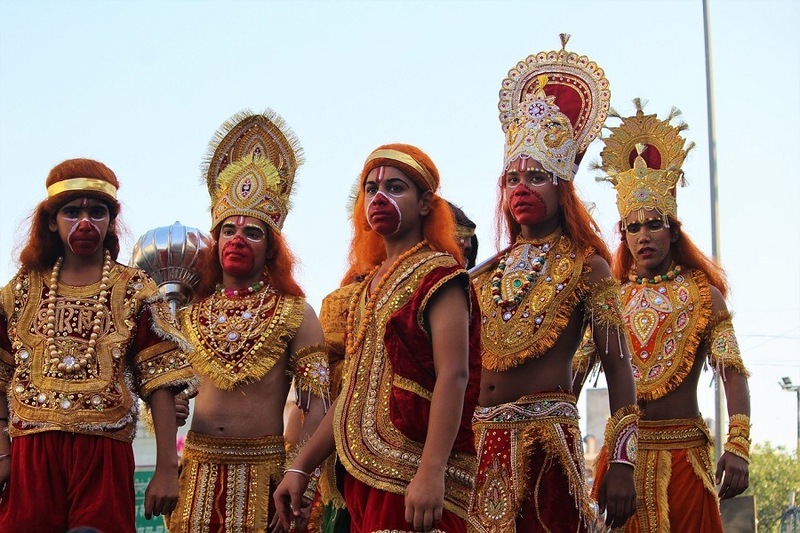 Locals also organize satsang in households and temples and also conduct Ramleela, the dramatic representation of the life of Rama and his battle with Ravana. 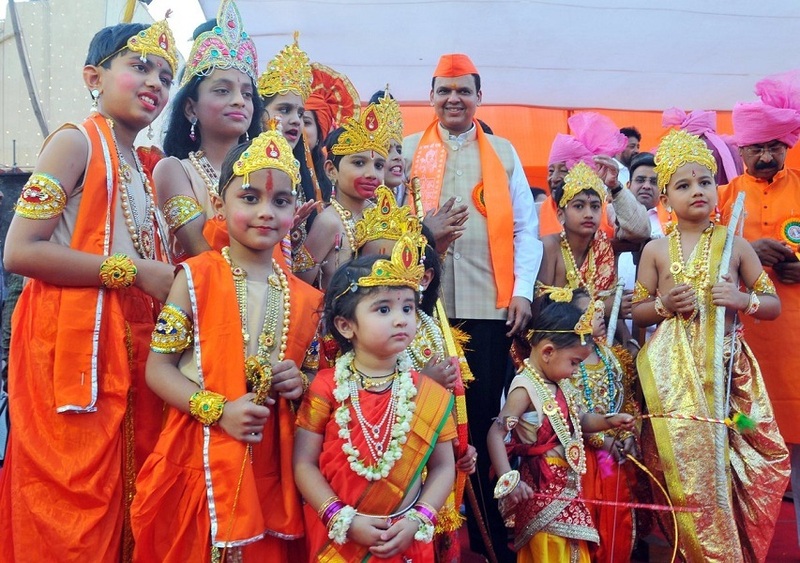 This play is an important part of Ram Navami celebrations in Ayodhya. Kanak Bhawan in Ayodhya is the best place to witness the most awe-inspiring Ram Navami celebrations as part of Ayodhya Tour Packages. 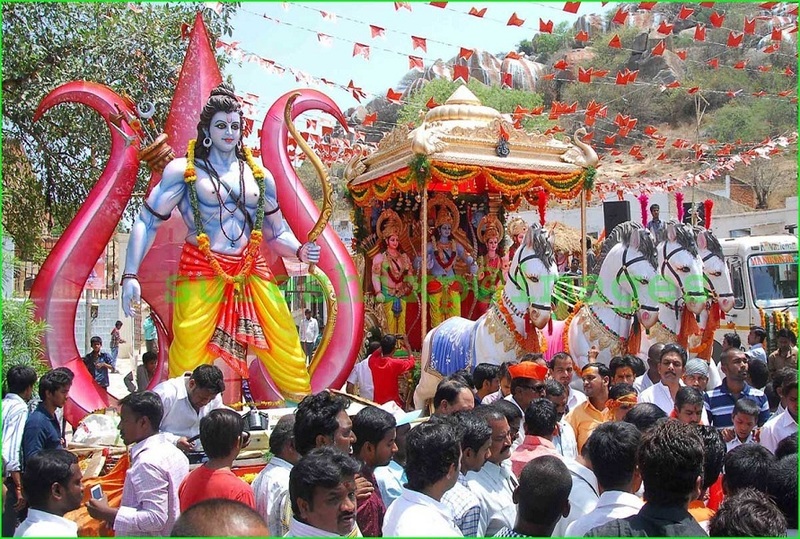 Often referred to as Dakshina Ayodhya, Bhadrachalam in Telangana is one of the popular places to witness Ram Navami celebrations in India. This place is famous for the Sita Ramachandraswamy Temple, constructed in the 17th century by Bhakta Ramadasu, an ardent devotee of Lord Rama. In Bhadrachalam, the followers celebrate this day as the wedding anniversary of Lord Rama and goddess Sita as ‘Sitarama Kalyanam’. Though the festival carries on for nine days here but Navami, the last day coincides with the wedding of Rama and Sita is extremely popular. A huge number of devotees throng to the temple to witness the ceremonial wedding of the divine couple performed here during Rama Navami as part of Bhadrachalam tour packages. Considered the birthplace of goddess Sita, Sitamarhi in Bihar is a significant place for Hindu pilgrims to observe Ram Navami celebrations in a large scale. 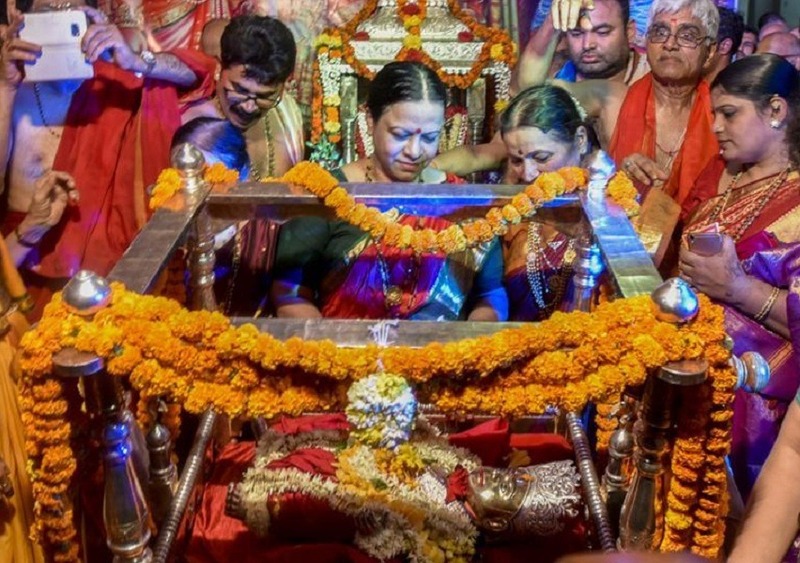 After Ayodhya & Bhadrachalam, the maximum glory of Ram Navami is witnessed in Sitamarhi as Goddess Sita is regarded as the patron deity of Sitamarhi. Janki Mandir in Sitamarhi celebrates Ram Navami with utmost devotion and a number of devotees attend the rituals here. On the day of Ram Navami, the temple at Sitamarhi is bedecked beautifully and a special fair is also hosted that attracts many people. Another place where devotees gather to celebrate the festival of Ram Navami is Rameshwaram, among the popular tourist places in Tamilnadu. It is believed that Rameshwaram is the place where Vanarsena built a “Ram Setu” for Lord Rama in order to reach Sri Lanka and rescue his wife Sita from the demon king Ravana. Sri Kothandarama Swamy Temple in Rameswaram is the best place to witness the most significant Rama Navami celebrations. Number of devotees join the wedding ceremony of the Lord, chant the name of Lord Rama and observe fast on this day. One can also visit the famous Rameshwaram Temple as part of Rameshwaram Packages as it is believed to be the place where Rama worshipped Lord Shiva to cleanse away the sin of killing Ravana. A small town in Andhra Pradesh, Vontimitta is home to 450 years old Sri Kondandarama Swamy temple, dedicated to Lord Rama. The temple is believed to have been built by Vontudu and Mittudu, two robbers-turned-devotees of Rama who later turned into stone after building the temple. 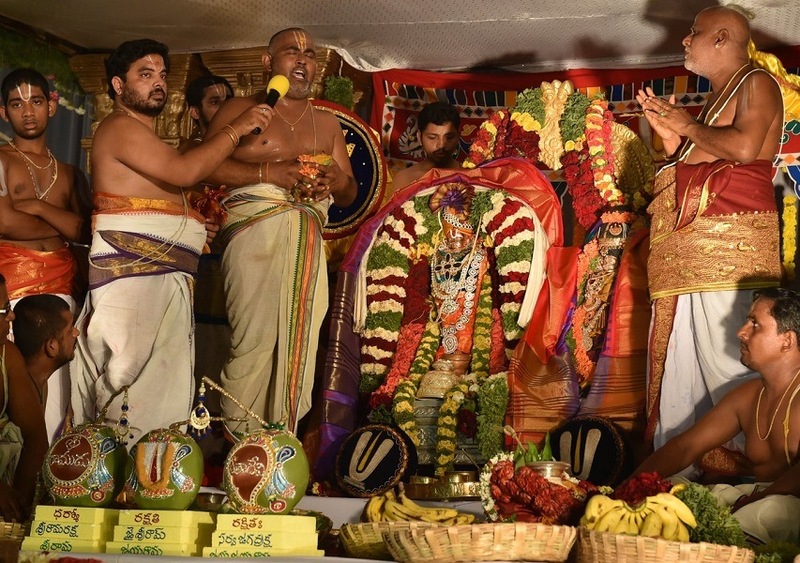 It is the official venue for conducting Sri Rama Navami celebrations in Andhra Pradesh as Bhadrachalam Temple is now a part of newly formed Telangana State. 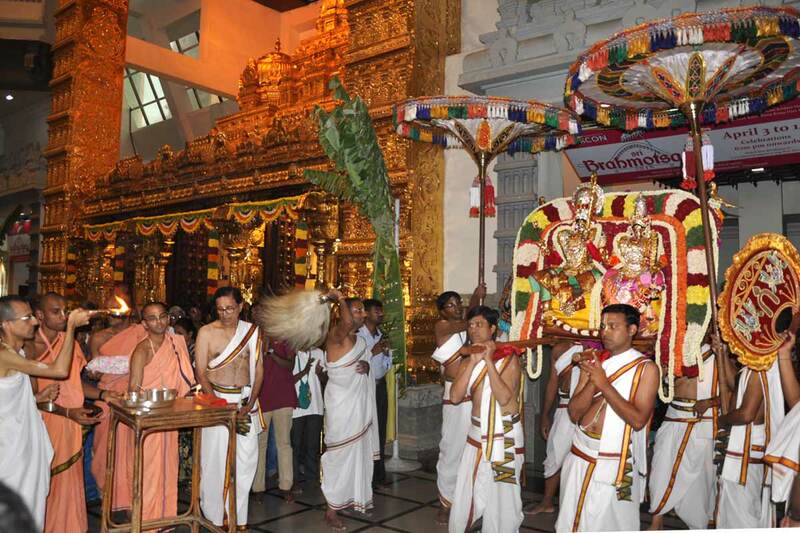 Organized by Tirumala Tirupati Devasthanam, the Rama Navami festival here celebrated as part of 9 days annual Bramhotsavam. There is a week-long cultural activities will be held during the festival. The celestial wedding ceremony of Lord Rama and Goddess Sita lures devotees from across the state and country as part of Andhra Tour Packages. Celebrated with the great enthusiasm, Ram Navami is among the three main festivals that are celebrated in Shirdi, the other two being Guru Purnima and Vijaya Dashmi. Sri Ram Navami is celebrated to commemorate the birth anniversary of Lord Rama throughout India while Shirdi has got a distinct reason that is associated with Baba and his devotees. According to legends once a devotee of Sai Baba was childless for several years and after many years of prayers he was blessed with a child. He went to Sai Baba for seeking his blessings and to ask his permission to organize Urs. Baba agreed and chose the day that coincides with Ram Navami to bring two communities together. The celebrations of Ram Navami in Shridi continues with many rituals which include the change of flag at Dwarkamai and new sack of wheat changed from old sack and much more. Held for 3 days, Palki was the major attraction on the first day and Abhishek of Sai Baba is done with the holy water of Godavari River on the second day while on third day many devotional programs arranged for whole day and night which attracts huge crowds as part of Shirdi Tour Packages. 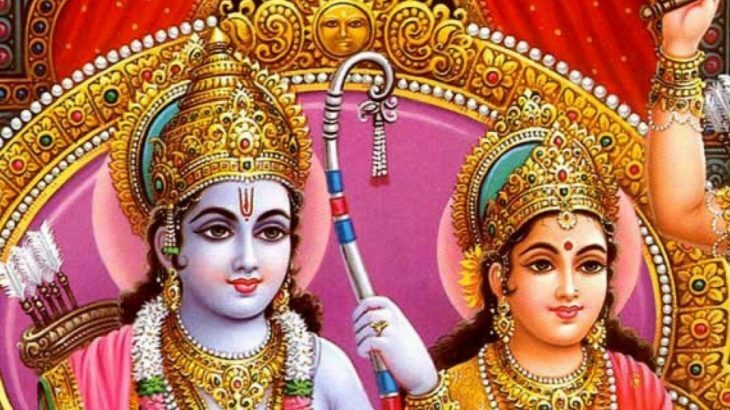 All, Festivals Grand Ram Navami Festivities, Rama Navami, Ramnavami Celebrations in India, Sri Rama Navami. permalink.